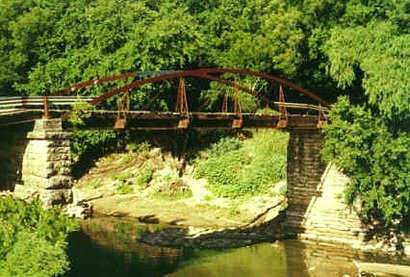 The Bullman Bridge in Hamilton County Texas. This is the most complete and substantial of the remaining bowstrings in Texas. 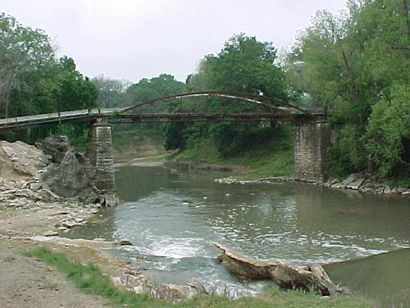 Contracted by the King Bridge Company for the county in 1884. 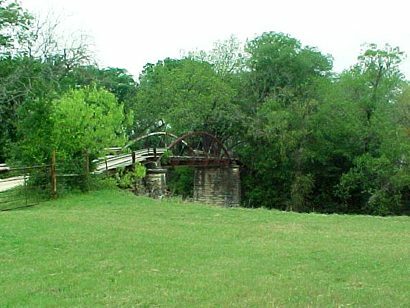 The bridge is located on the old Waco-Hamilton road (now Hamilton CR 301 ) at the Leon river and is included in the State Transportation Enhancement Program. It will be a feature in the State approved Pecan Creek Park in Hamilton. At present it is the only bridge anywhere close and is still in use.